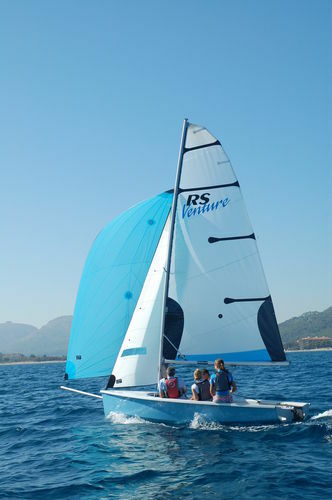 The new benchmark in family, exploration and training dinghies, the RS Venture can carry up to eight sailors in its huge, self-draining cockpit. 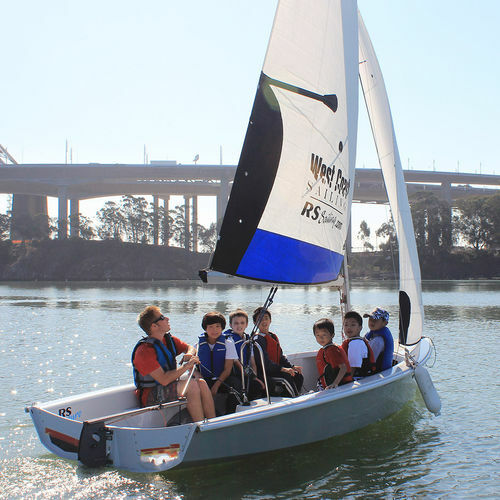 Sparkling performance makes it great fun and multiple equipment options allow to boat to be configured for you. 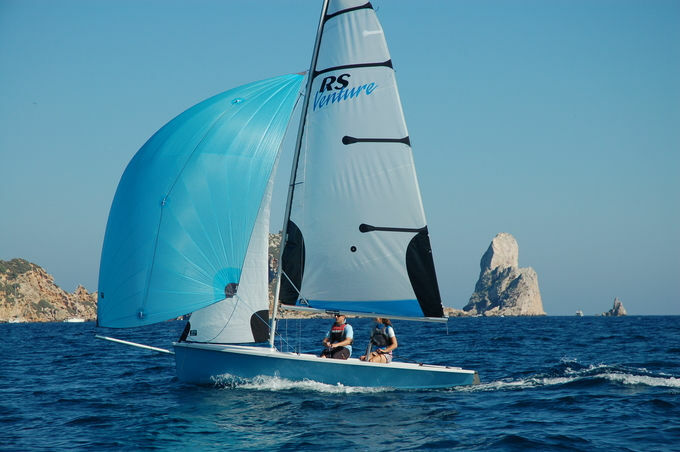 Winner of multiple awards, the RS Venture has a choice of standard or ballasted centerboards – there’s even a lifting keel version too (see RS Venture Connect). Exceptional stability makes the RS Venture ideal on estuaries and coastal waters – with stowage for all the equipment you’ll need, including an outboard motor. Imagine the adventures in store!